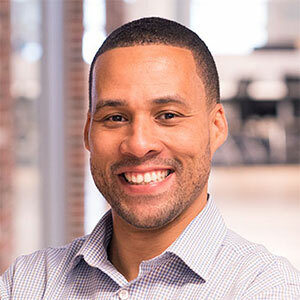 Rudy J Ellis is the CEO and Co-Founder of Switchboard Live. When he isn’t busy innovating the future of live video, you can catch him re-watching the Eagle’s Super Bowl LII victory. Hey guys, Rudy here. It's been a little over two years since Techstars Cloud Demo Day 2016. Since we stood on that stage, we've grown a ton, and we're back to share our experience.